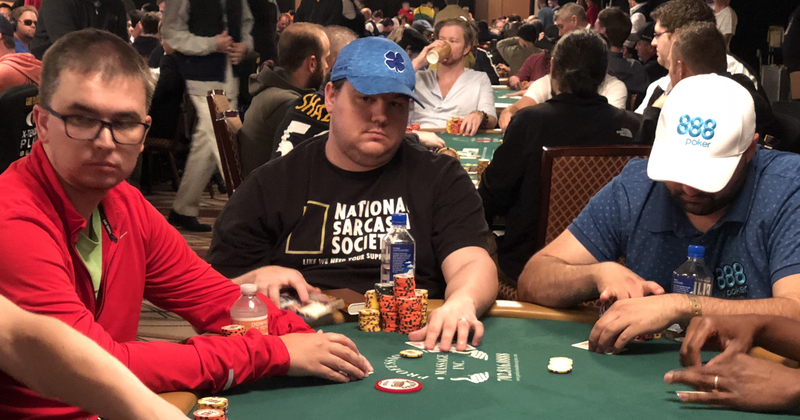 As the World Series of Poker Main Event was whittling its field down to the final three on Friday, Shaun Deeb was winning his second bracelet of the summer, shining the spotlight on his battle with John Hennigan in the race for 2018 WSOP Player of the Year. 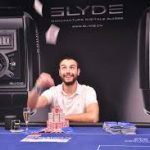 Deeb took down the $10,000 NLH 6-Handed with Big Blind Antes event — defeating Paul Volpe heads-up to best a field of 355 players to win $814,179 … and perhaps more importantly, 1,162.57 POY points. Hennigan, meanwhile, was working his way through a field of 354 in the $3,000 HORSE tournament. 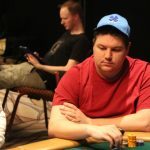 The winner of $10,000 HORSE earlier this summer, he’ll start Day 3 of this event in sixth chip position with 19 players remaining. The top prize in $3K HORSE is only $233,202, but the POY points at stake — 994.37 — are close to what Deeb added. 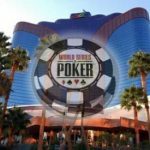 While poker fans have debated the merits of starting multiple bracelet tournaments after the Main Event, one benefit of such a schedule has become apparent as Deeb and Hennigan scrap for additional POY points in these WSOP postscripts. You’d think a notorious slowroller couldn’t get so lucky. But Deeb’s magical summer continued after a deep run in the Main Event to finish in 105th place for $57,010 (and 342.53 POY). When he followed that with this latest bracelet win in the $10K NLH 6-Handed BB Ante, it gave Deeb enough Player of the Year points to finally overtake “Johnny World,” who was fresh off of being inducted in the Poker Hall of Fame. The race between Deeb and Hennigan to determine who ends up on a giant banner at the Rio isn’t quite over yet. Deeb now has 4,274 points, while Hennigan has 3,181 and whatever he collects in HORSE. If he adds his second bracelet to his 2018 winnings (his first was in $10,000 HORSE), he’ll trail Deeb by only 99 points with WSOP Europe still to come. 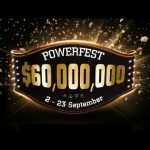 WSOP Europe, taking place in October in Rozvadov, Czech Republic, will feature 10 bracelet events that also reward money finishers with POY points. Been railing this guy since I cant remember when! Great player! Deserves every bit of it. Awesome player, i think under rated by some of his fellow players but no doubt this guy is a true heavyweight champion of the felt..well done Shaun!